To start with use these orbs. They are the standard aspect orbs used on my courses. Astrologers debate aspect orbs as a matter of course and it is one of the constant topics for discussion (along with houses systems) when astrologers get together. Ultimately every astrologer finds the orbs that best resonate with their type of astrology, research or work. For transits and secondary progressions use an orb of 1° applying and separating. As you become more experienced you can tighten this orb down to 30′ coming and going. If you have Solar Fire you will need to set up these aspect details as an Aspect set and save the settings. 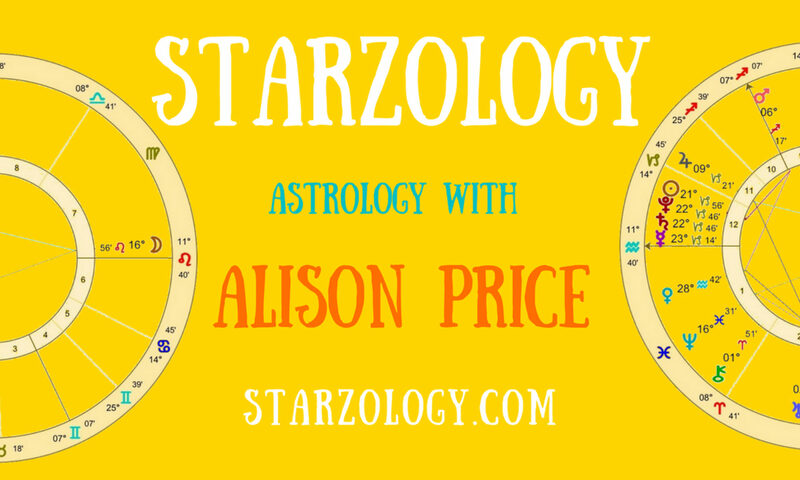 If you are taking an astrology course with me you can do this beforehand to prepare.